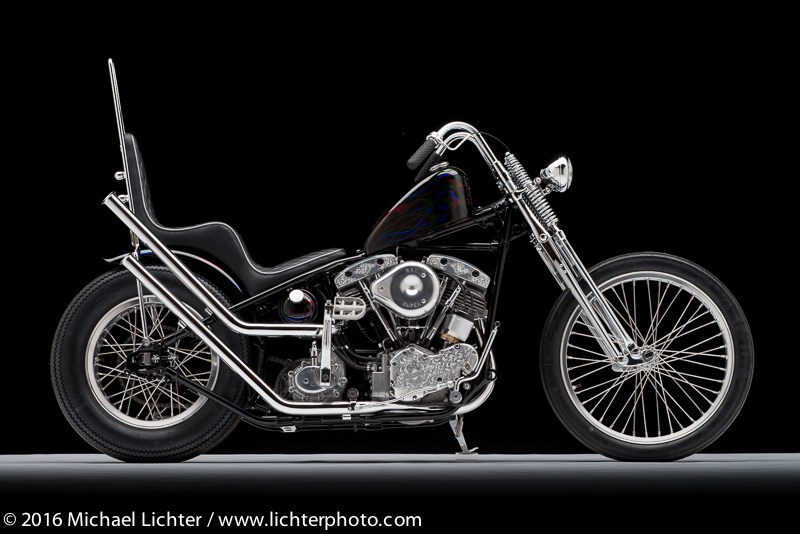 Well, 2012 is gone and I gotta say "good riddance". 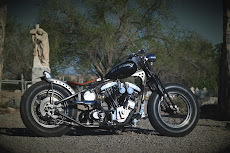 Looking forward to 2013, new faces, new places, old bikes, and good times coming. 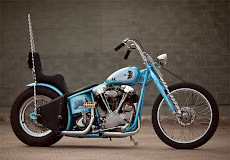 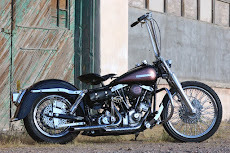 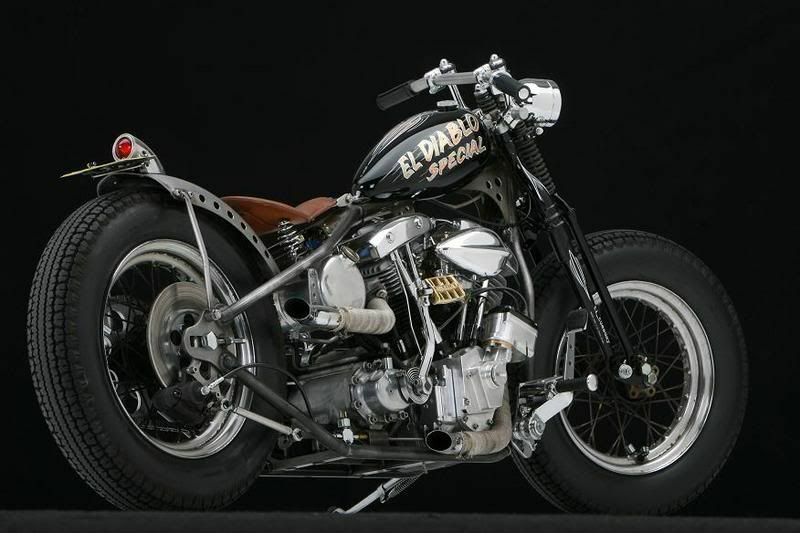 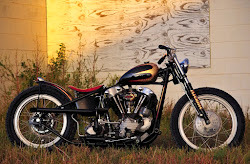 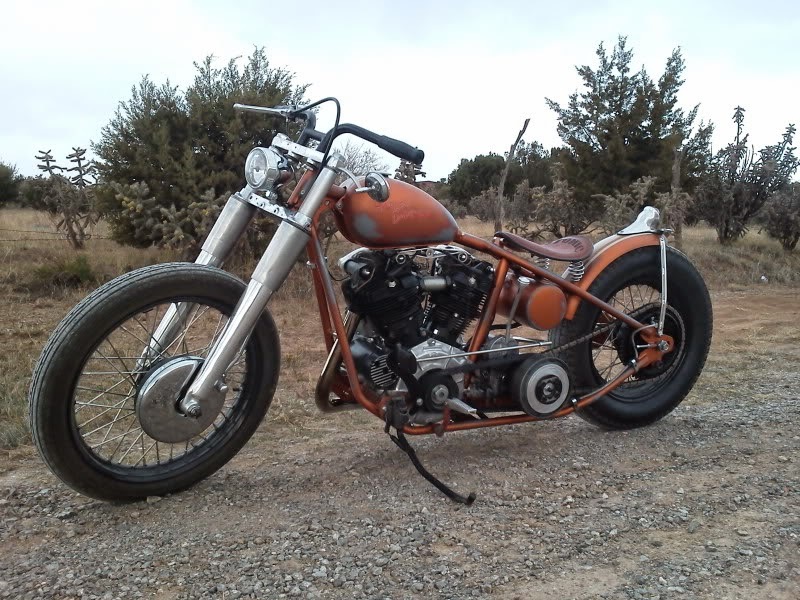 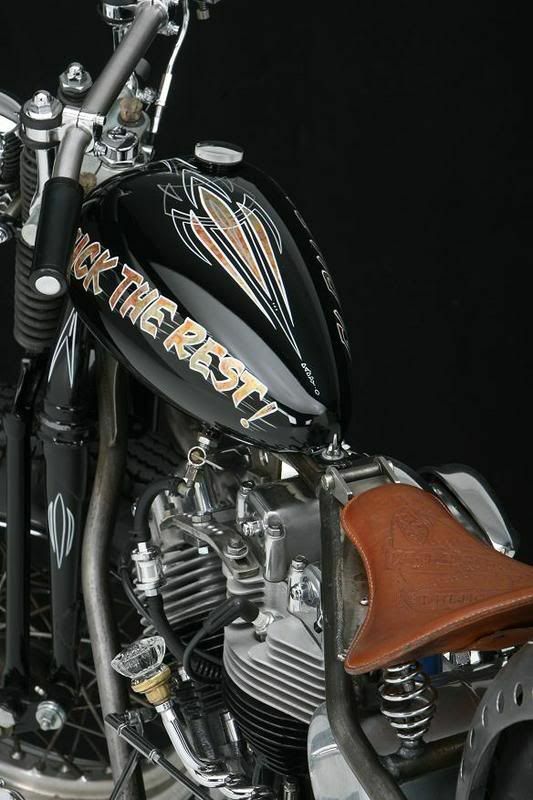 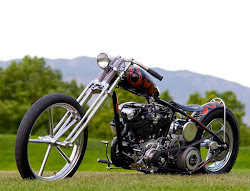 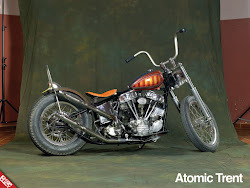 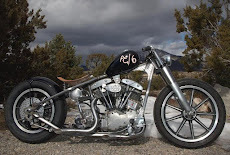 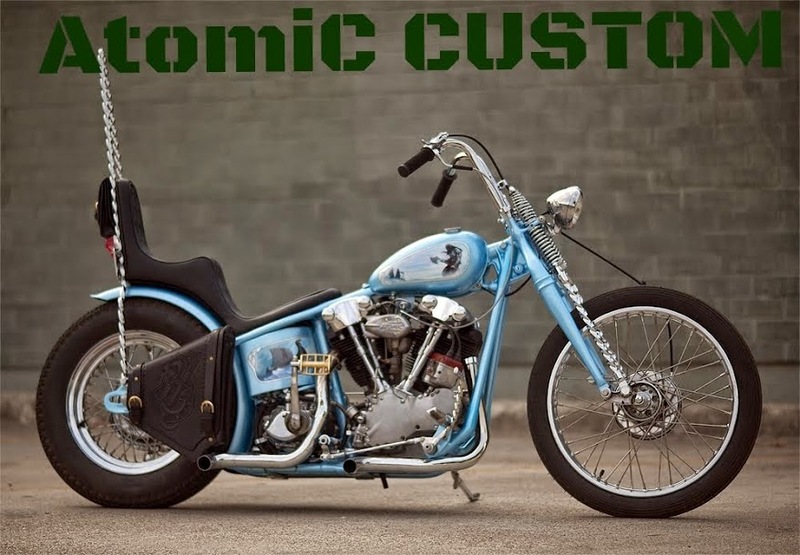 I am going to focus on keeping this blog updated with my Born Free build as well as a new Pan/Shovel I am building for myself.. 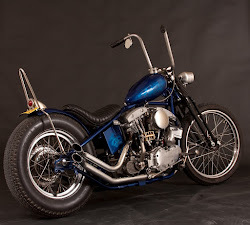 The Mexi Pan will be resurrected shortly and possibly a really nasty stroker Knuckle..